But how this change will impact on daily life? First of all, it forces people to move from their homecountries. And even if there are no reliable estimates of climate change induced migration, according to IOM, future forecasts vary from 25 million to 1 billion environmental migrants by 2050, moving either within their countries or across borders, on a permanent or temporary basis, with 200 million being the most widely cited estimate. This figure equals the current estimate of international migrants worldwide. 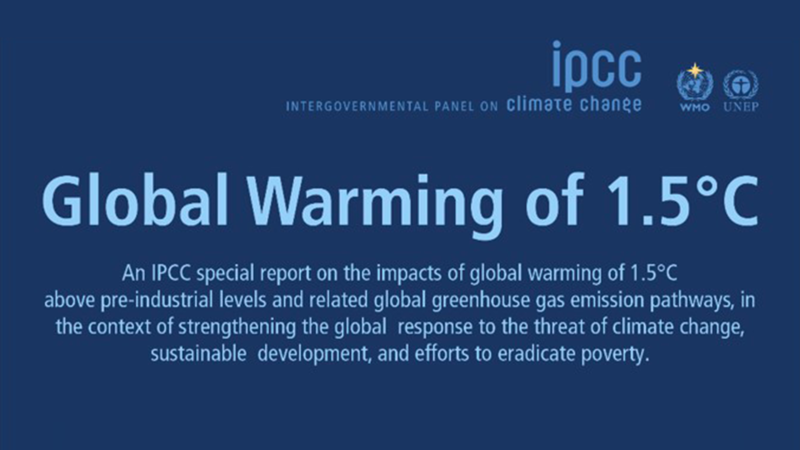 Back to the IPCC report, it has been prepared by ninety-one authors and review editors from 40 countries in response to an invitation from the United Nations Framework Convention on Climate Change (UNFCCC) when it adopted the Paris Agreement in 2015.